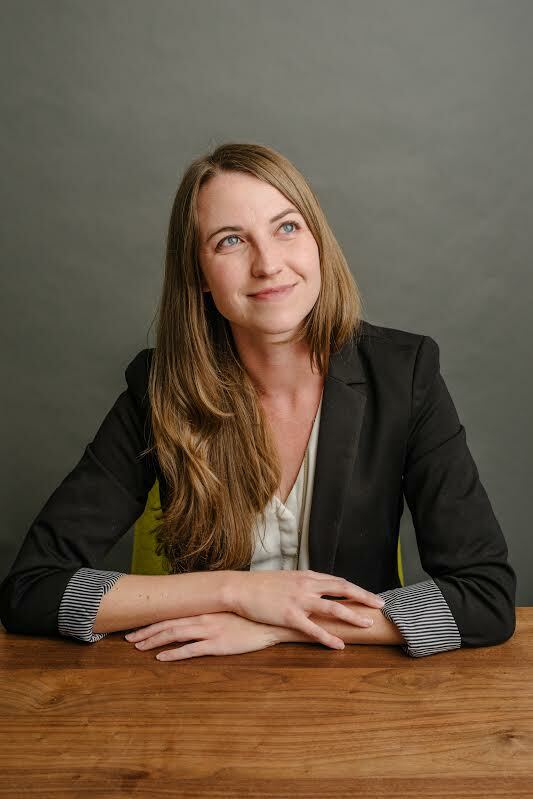 Jess is the Founder & CEO of Callisto (projectcallisto.org), a nonprofit dedicated to creating tech to combat sexual assault and provide survivors with the support they need. Callisto creates an online sexual assault reporting platform that detects repeat offenders and allows survivors to securely save timestamped written records of their assault. Before Callisto, Jess was the Founder & CEO of Sexual Health Innovations, a nonprofit that created a number of STD prevention and control technologies. She is a TED Fellow, the Co-Founder of the Baltimore Social Innovation Lab, and has a BA in Public Policy & Human Sexuality (Pomona College), a Masters in Public Health (Johns Hopkins), and part of a PhD in Infectious Disease Epidemiology (Johns Hopkins). Jess has worked in sexual health, wellbeing, and rights since age 16 as an educator, policymaker, advocate, researcher, and technologist.